The thought of going shopping this time of the year gives most people the creeps, and we get it. Shops and streets are crowded and you have other important things to do. On the other hand, isn’t it an awesome feeling to make other people happy, by showing them how much they mean to you? This doesn’t necessarily involve gifts! Sometimes it’s just a gesture, something you made by yourself or a handwritten postcard. However, if you decide to look for a cool and special gift to buy – we’re here to help! 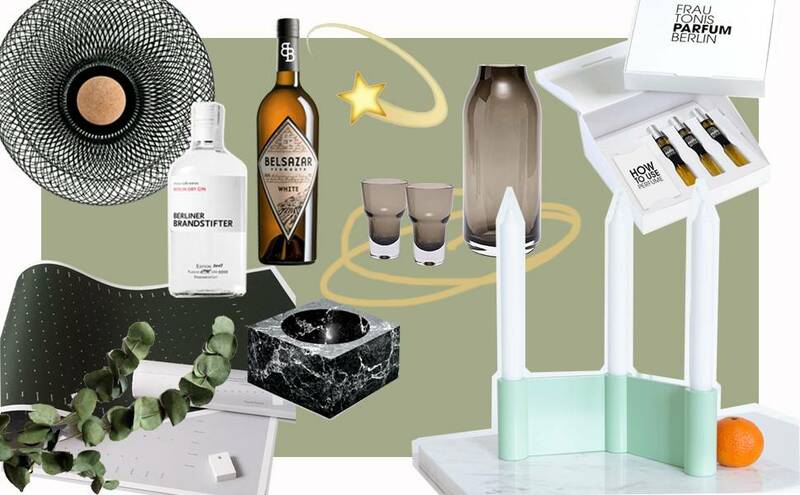 Head over to ofberlin.com and check out our gift section with different selections of presents – up to 20 Euros – up to 40 Euros – up to 60 Euros. We’ll have a couple of cookies and some nice tea now… enjoy the festive season, friends!